For the passionate sports fan, theres one online sportsbook that stands above the rest. BetOWI is in a class of its own, coupling sports betting insight and timely news with a sports betting platform that works from your laptop or smartphone. 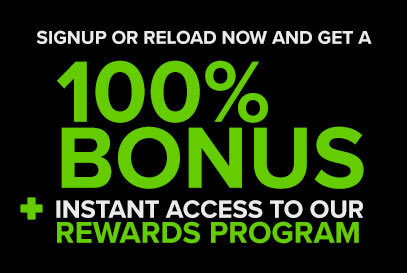 The odds here are as good as anywhere else, but the sites generous deposit bonus makes it better than most.